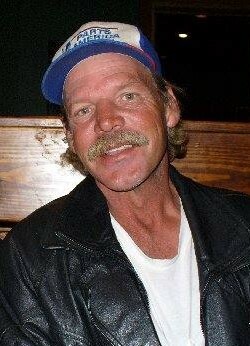 Curtis Gene McAmis, 58, passed away Saturday June 9, 2018 in Palm Coast, Florida. He was born in Beech Grove, Indiana on January 26, 1960 to Robert and Linda (Hale) McAmis. Curtis was raised in Russiaville, Indiana and graduated from Western High School. He enjoyed working crossword puzzles and spending time with family. Curtis was preceded in death by his maternal and paternal grandparents, as well as his father. A celebration of life will be held from 6:00-8:00 P.M. on Friday, July 6, 2018 at Highland Park Country Club Hill Pavilion (1800 Gentilly Court, Kokomo, Indiana). The family request casual attire.